Living out God’s compassion for others. We uplift those in need of extra prayers, praying for the person at least once a day, for a week or much longer as needed. Call the church office (314.892.0848) if you have a prayer request. 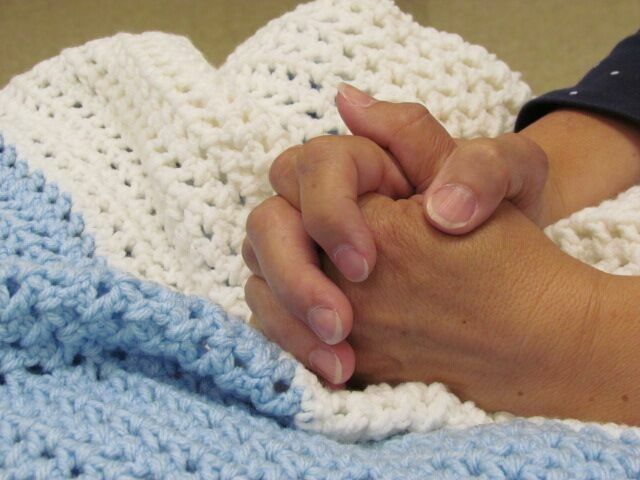 This small group knits & crochets shawls, lap robes and scarves for those in need of prayerful support. 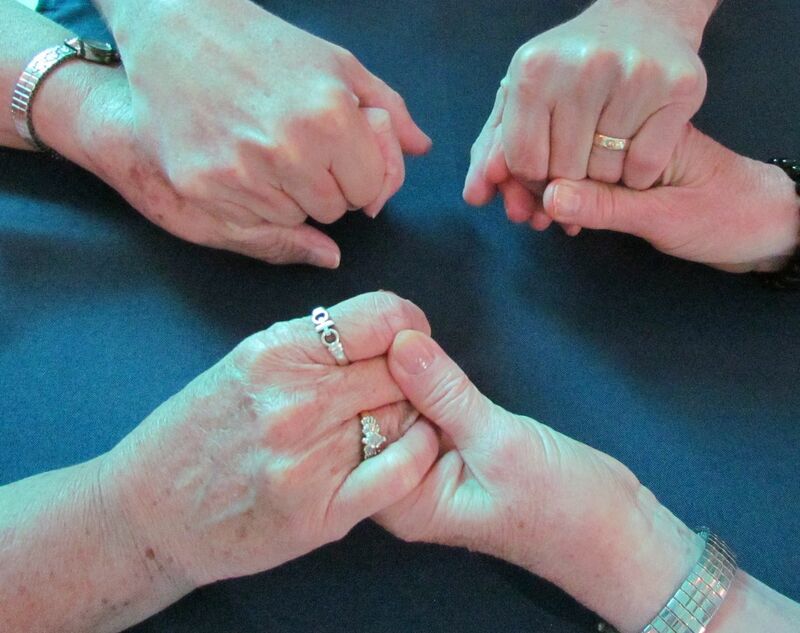 When a Prayer Thread is given, a letter is included to tell of our prayerful intent. That tangible item represents the prayers, love and support of the Congregation. Afghans are made for Nurses for Newborns, Bethesda Hospice and other organizations with the same prayerful intent to comfort. Refreshments or a light meal are offered in the Dining/Fellowship Hall to family and friends of deceased church members on the day of the funeral or memorial service.